I consider myself to be extremely lucky to have found my passion early on in life. 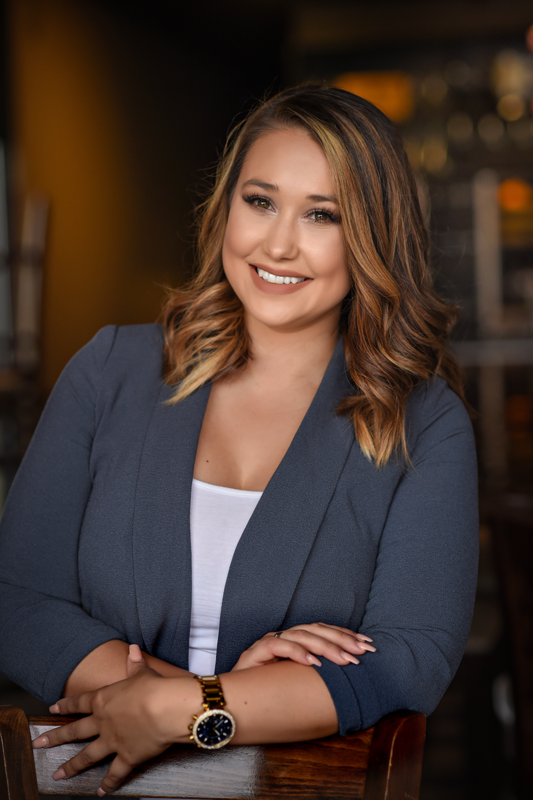 I started my Real Estate career at the age of 22 after moving to Sacramento from Sonoma County, where I grew up. Shortly after moving, I realized that this is where I wanted plant my roots. I have worked with people in the customer service industry for 10 plus years and I believe that helped me become very relatable, as well as reliable, which I believe are two important qualities. In this industry it’s easy to run into an agent looking for the next quick commission check, but I truly enjoy what I do and that translates into my business. I treat every client as family and every sale or purchase as if it were my own. Outside of my work life, I enjoy spending time with friends and family. I have three dogs that love to go on walks, hiking and swimming in the summertime, which works out great because my boyfriend and I love to spend time out on the lake. Listing courtesy of Picture Perfect Realty. Selling Office: Coldwell Banker Residential Brokerage. Shelby helped me buy my first home earlier this year and was great throughout the whole process. Having never been through the home buying process, I had several questions, all of which Shelby answered. She explained what each document I signed was and used an electronic signature software that made the process quick and efficient. Even after the closing, Shelby was still working to make sure everything was done correctly. The title company made a mistake with my vesting deed, which Shelby followed up on and ensured the title company rerecorded a correct vesting deed and made sure I did not have to pay any extra recording fees. I can't recommend Shelby enough. She is very knowledgeable, great to work with and made my home buying experience very easy. Shelby block helped me with the purchase of my first home. She was so positive and uplifting through my home buying experience. I appreciate her patience with me and all of my questions. We looked at so many homes and she was there for support and knowledge. I couldn’t have went through this experience without her. She even followed up after I was all moved in to make sure I was completely happy. Thank you so much!!! Being a first time seller of a house is stressful, but having an AMAZING agent like Shelby made the whole process less stressful. She was reachable all hours of the day and went the extra mile to get us top dollar for our house. I strongly recommend Shelby as your agent. She is very knowledgeable of the Sacramento Real Estate market.